Enhance the environmental sustainability of the industry. 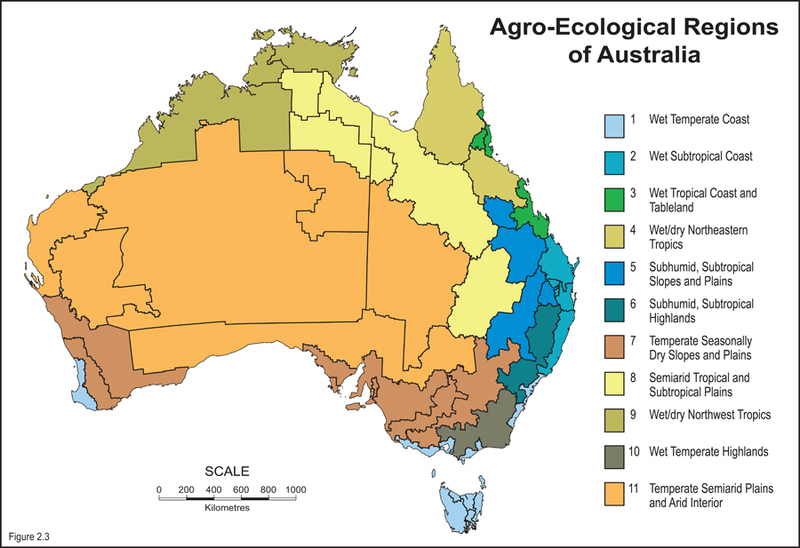 Australia has the second largest thoroughbred breeding industry in the world after the United States, with 660 stud farms across the country, predominantly in NSW, Victoria and Queensland. These stud farms supply thoroughbred horses to both the domestic and overseas markets. In the 2014–15 season, 19,368 mares were covered to produce 12,871 live foals. Australia stages more races with more runners than most of Western Europe combined, with Australian-bred mare Winx the top-rated racehorse on turf in the world in 2017. The thoroughbred racing industry is worth approximately $5 billion/annum to the Australian economy, and employs more than 65,000 people, particularly in rural and regional areas. 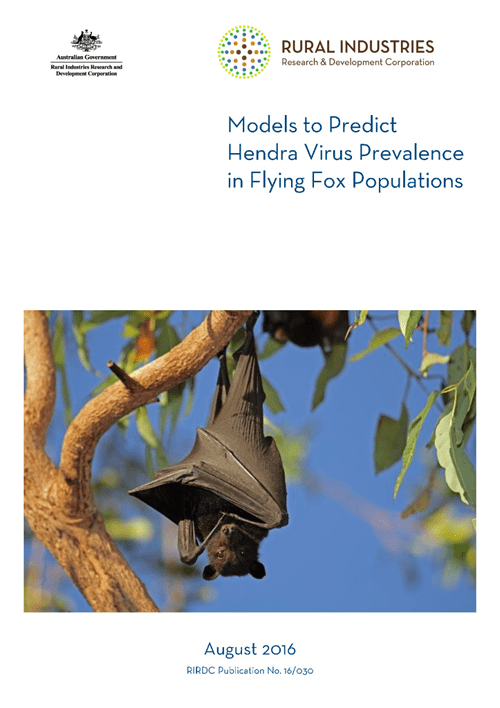 The program is funded by statutory levies paid by industry participants which are matched dollar for dollar by the Australian Government (up to 0.5% of the industry’s GVP). 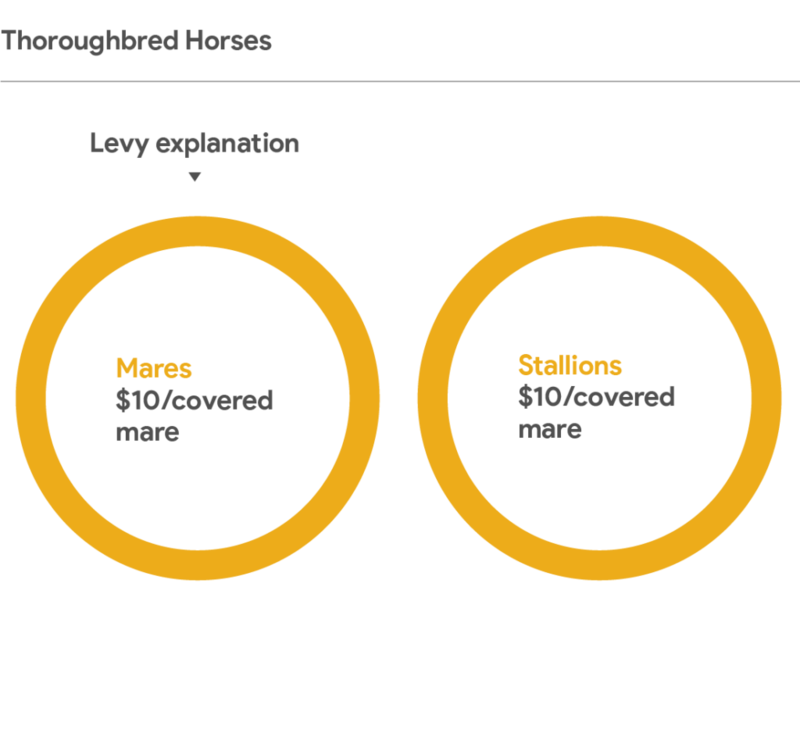 The levy will be set at a rate of $10/mare covered per season, paid by the stallion owner and $10/mare returned per season, paid by the broodmare owner. The levy is expected to collect $400,000 from the industry per annum. 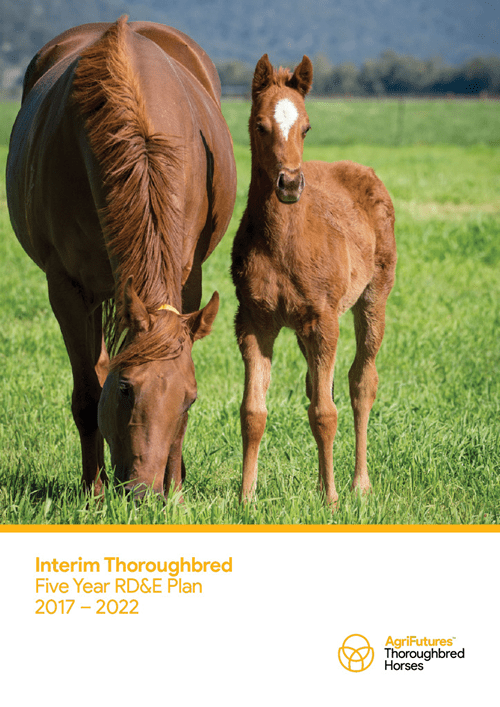 AgriFutures Australia is currently developing a five-year RD&E plan for the AgriFutures™ Thoroughbred Horses Program. 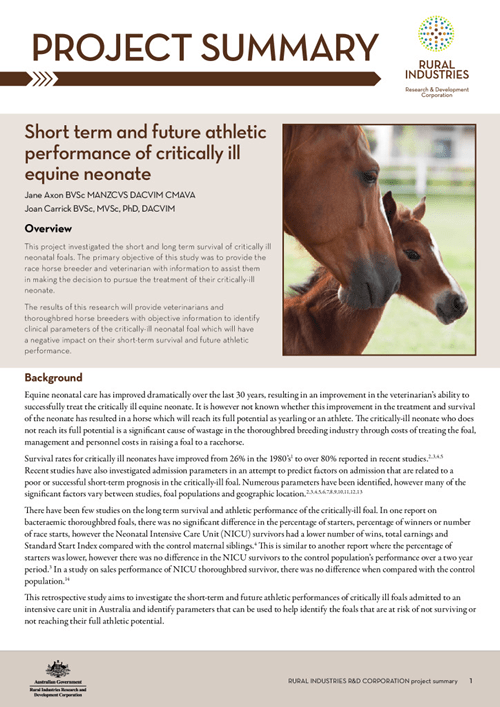 AgriFutures Australia has undertaken R&D for the broader horse industry since 1995, and delivered valuable outcomes such as improvements in equine neonatal care​. 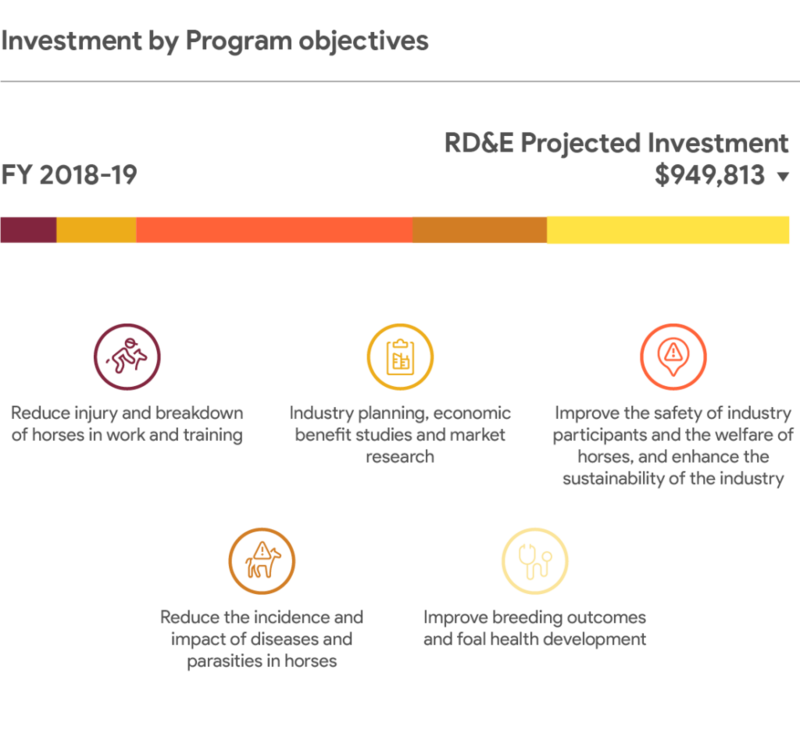 There is currently no direct investment in Objective 4: Promote education and training for the horse industry through opportunities for training researchers and by effective communication of RD&E to horse industry stakeholders. 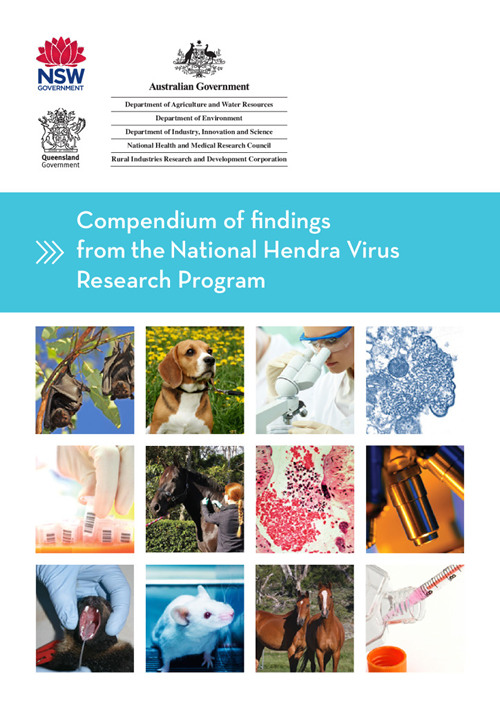 At this stage of the Interim Thoroughbred Hoses RD&E Plan 2017-2022, the Advisory Panel has decided to focus on research outcome based projects. 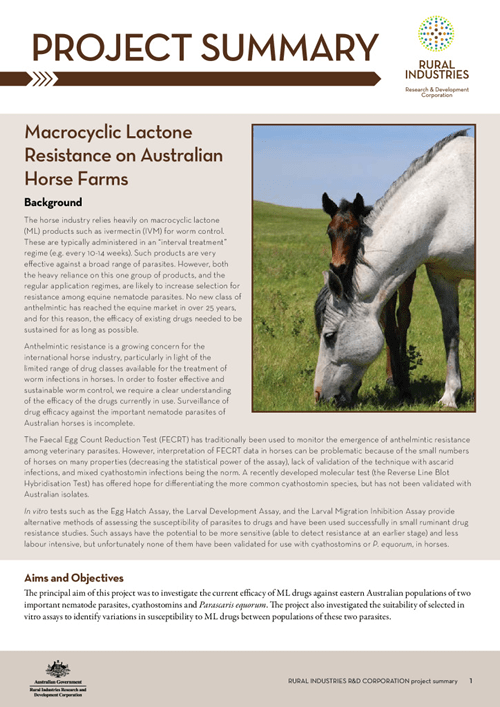 The uterine microbiome- key to equine infertility? 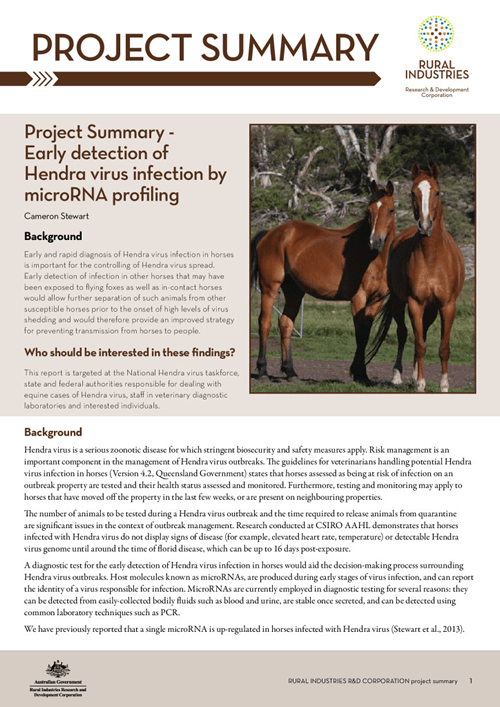 Project updates from our AgriFutures™ Thoroughbred Horses Program. 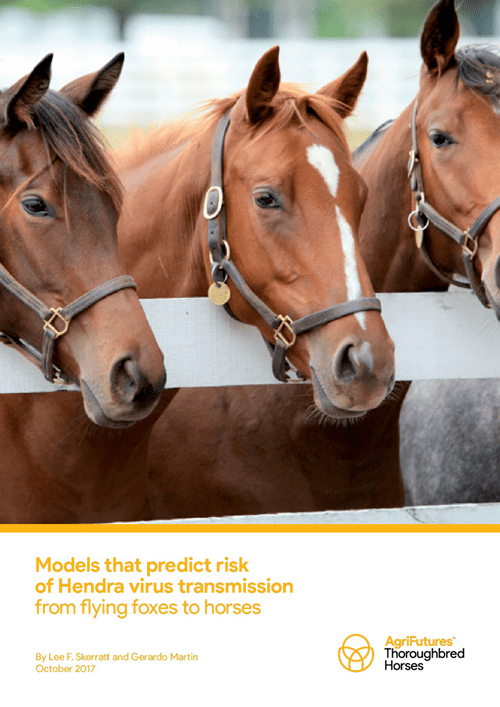 Sign up to receive AgriFutures™ Thoroughbred Horses Program news, and keep up to date with the latest research, events and program activities.